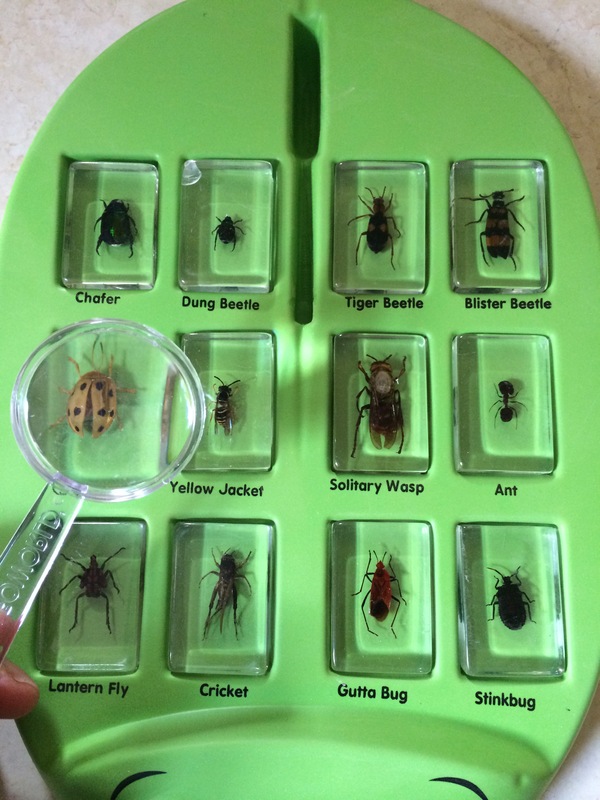 New activity all about insects! This entry was posted in Uncategorized and tagged science by Julia Rose. Bookmark the permalink.